Meeras has reported that units at La Rive’s fourth residential building have been completed sold out within the first 24 hours of their launch. Meraas’ waterfront project based at Port De La Mer – the first freehold master community in Dubai’s Jumeriah area – witnessed an immediate level of investor interest in the high-end, off-plan projects. 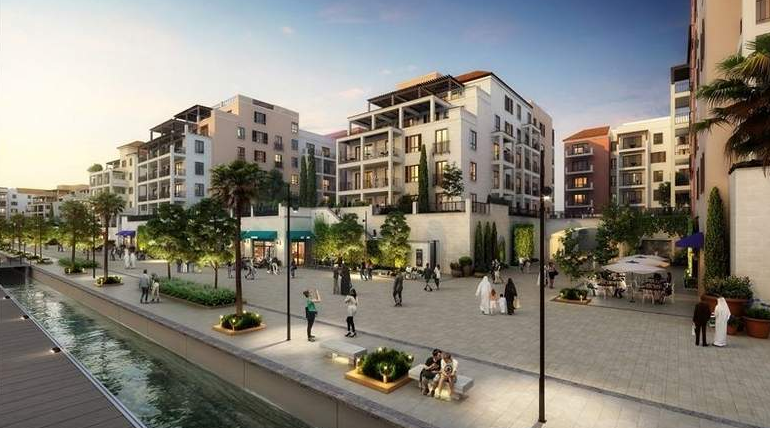 Prices for La Rive’s off-plan units started from Dh1.3 million in the four-storey building, which comprises one to four-bedroom apartments and penthouses. On completion, a total of over 250 high-end apartments and penthouses will be available across La Rive’s four buildings. La Cote and La Rive are nestled on Port De La Mer by Meraas, the upcoming Mediterranean-inspired waterfront development, which boasts a setting that blends beachfront and marina living with the inimitable architectural imagination of Meraas. Resting on the tip of La Mer’s “northern peninsula”, Port De La Mer offers the modern family the feel of an island retreat with the heartbeat of the city. Together, both of Port de la Mer’s residential projects will comprise nine buildings, each of which will offer views of the surrounding marina, waterfront and Dubai’s skyline. To date, eight of the nine buildings have been officially launched. The private residential community will feature a wide-ranging mix of apartments with majestic sea views and verdant greenery overlooking the marina and waterfront. With excellent road and sea connections, yacht owners will be able to take in the coastline at their leisure. Residences at Port de La Mer are at walking distance to La Mer, the world-class beachfront destination by Meraas, and only 10 minutes away from City Walk, a design-inspired open-air lifestyle destination by Meraas.